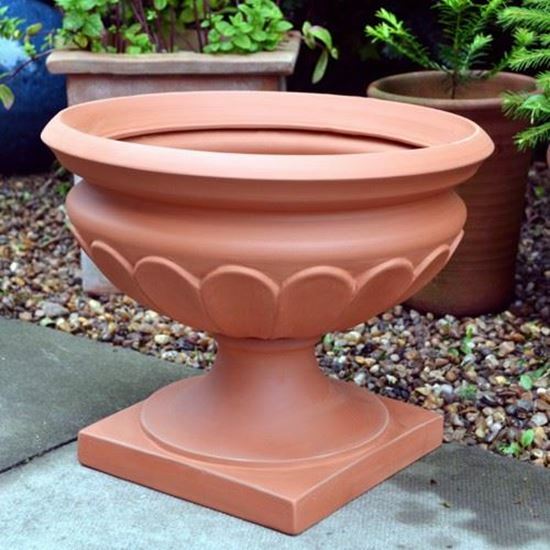 Our impressive Terracotta Urn Planter based on a Classical design comes with a separate supporting pedestal base. 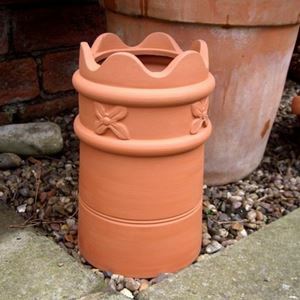 With a drainage hole in base to prevent water-logging. 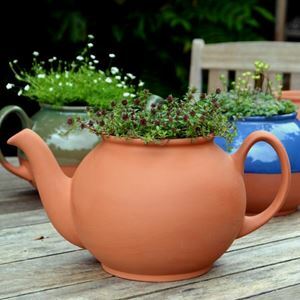 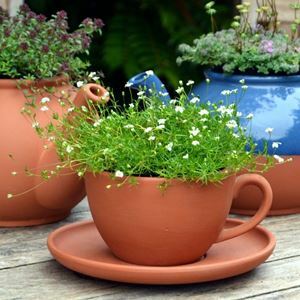 Made in our UK Terracotta Pottery.